Hanaten has 2 houses. One on a Thursday in Osaka and the large Kobe auction on a Saturday. 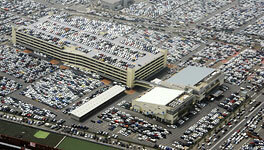 The Thursday auction has around 2000 cars each week while the Saturday auction has up to 10,000 cars each week. 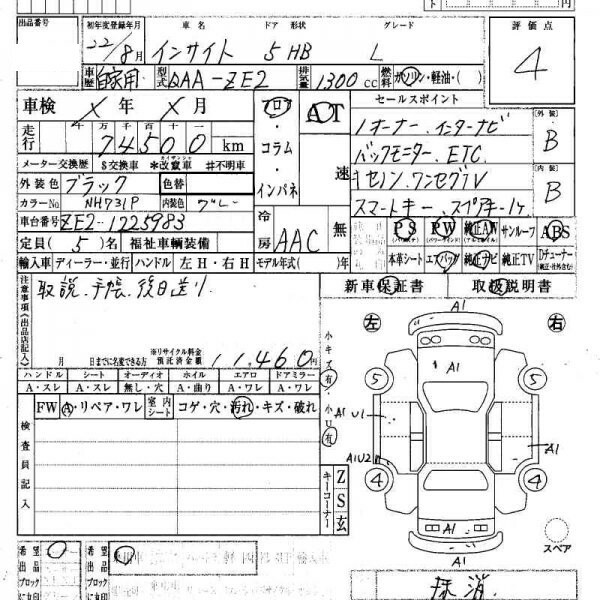 Get access today to Hanaten and other used car and truck auctions in Japan. View cars sold in the auctions yourself.